Christina A. 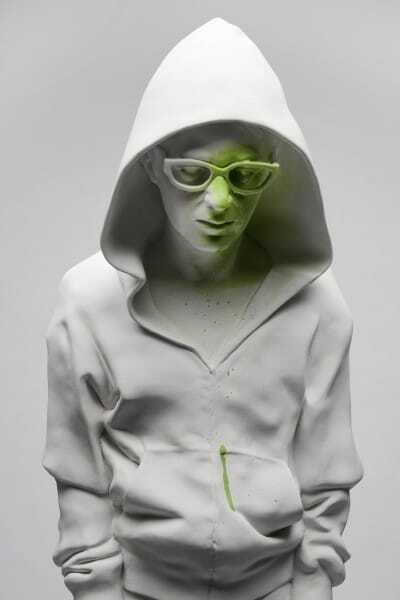 West creates classical figurative sculptures, and then shifts the audience’s focus by strategically applying swaths of brightly colored paint, the neon tones popping against the traditional white background. Her work has been exhibited across the country in venues such as the Bellevue Arts Museum in Washington State, Omaha’s Bemis Center for Contemporary Art, and the Mindy Solomon Gallery in Miami.